The perfect way to open up two separate rooms in one easy movement changing intimate to open plan in a second. 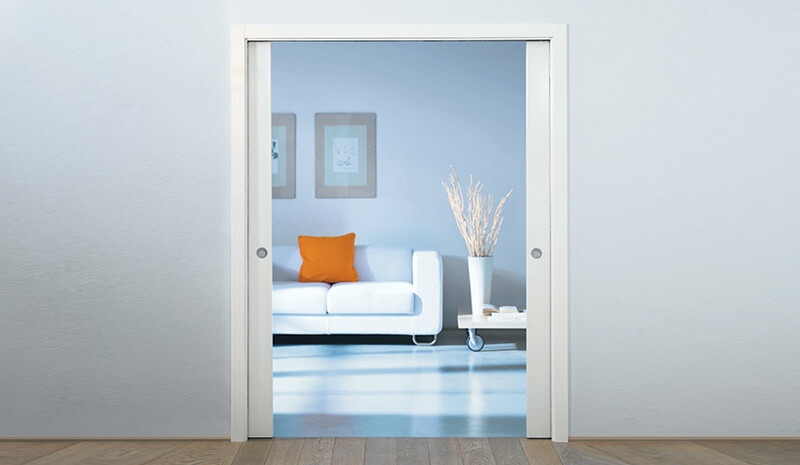 The double sliding door system gives you flexible space creating the ideal modern living requirments. Please download the PDF for more info. DWG file available on request.